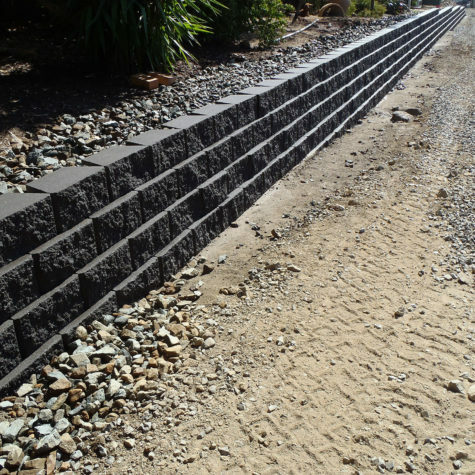 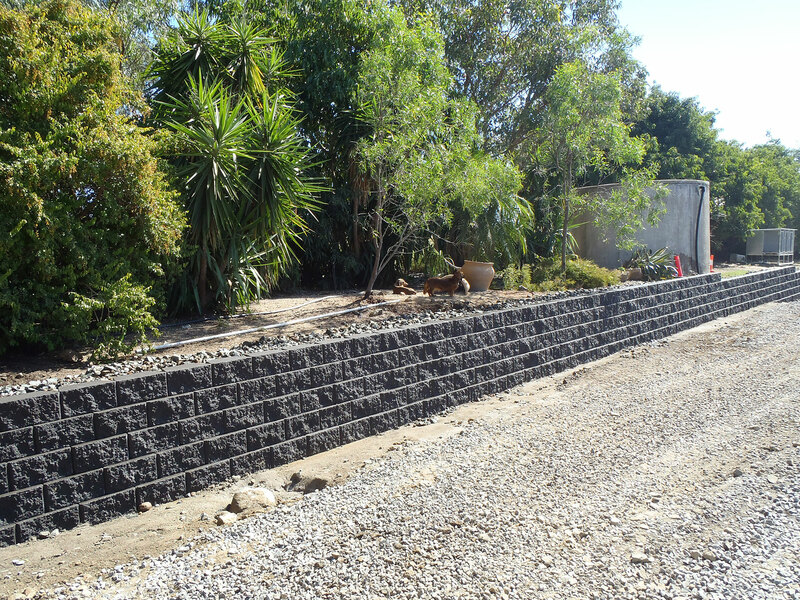 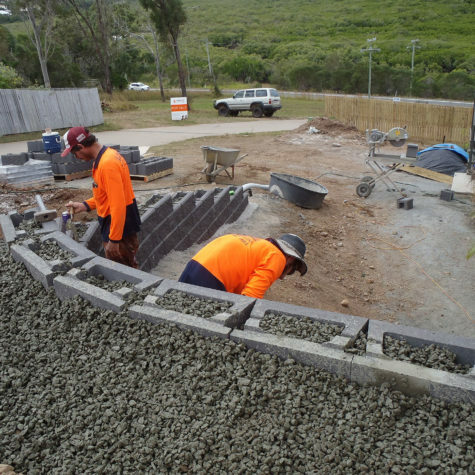 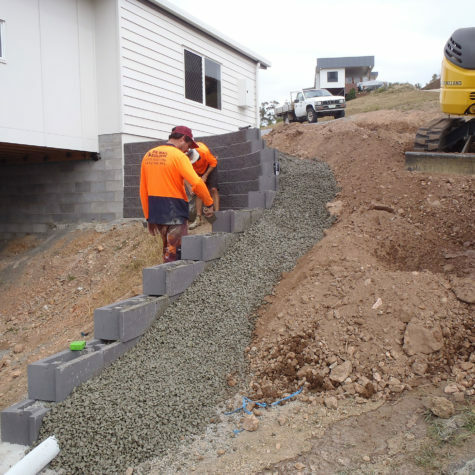 Austral Masonry retaining wall products are used by Keppel Coast Paving and Big Wall Builders. 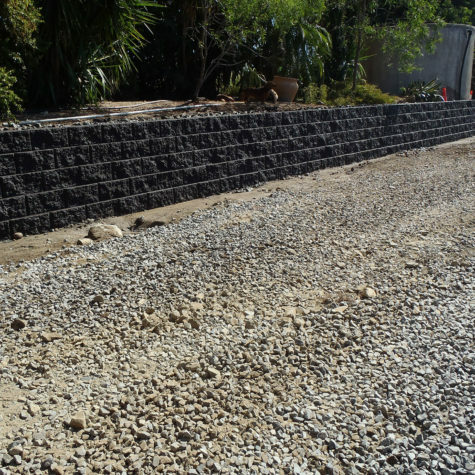 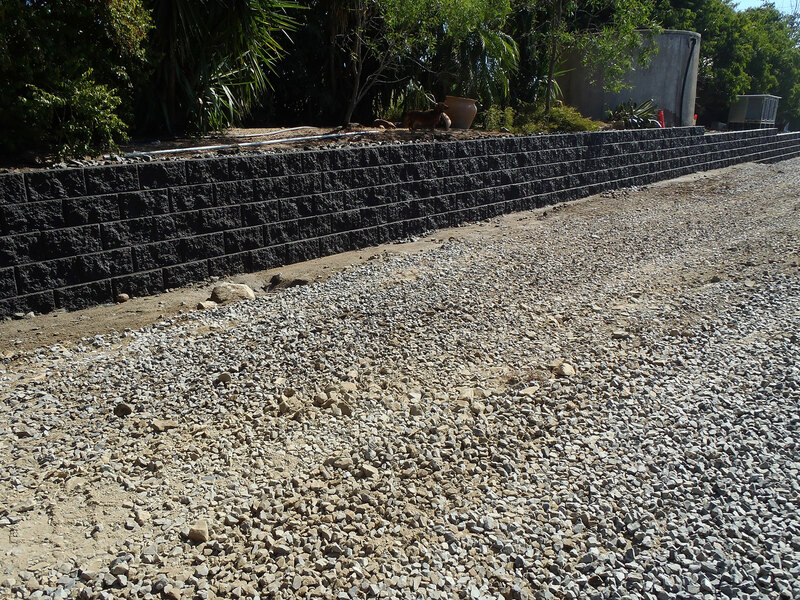 These products are of high quality for hand built retaining walls. 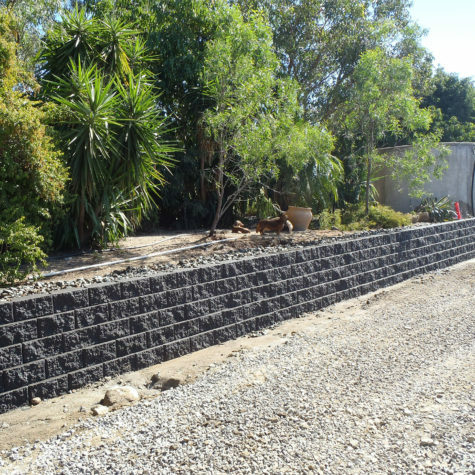 The projects range from low garden walls to high retaining walls. 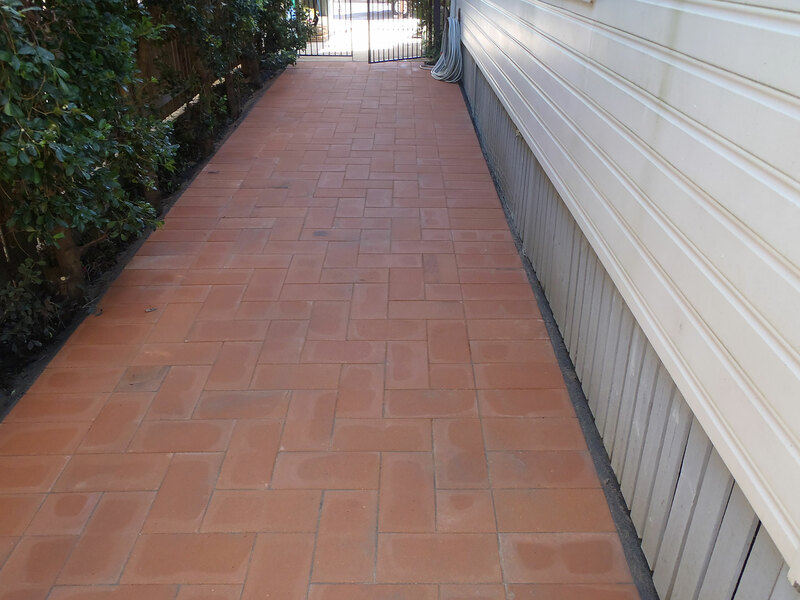 Austral Masonry has brought forth a high quality and new standard of style in the concrete block. 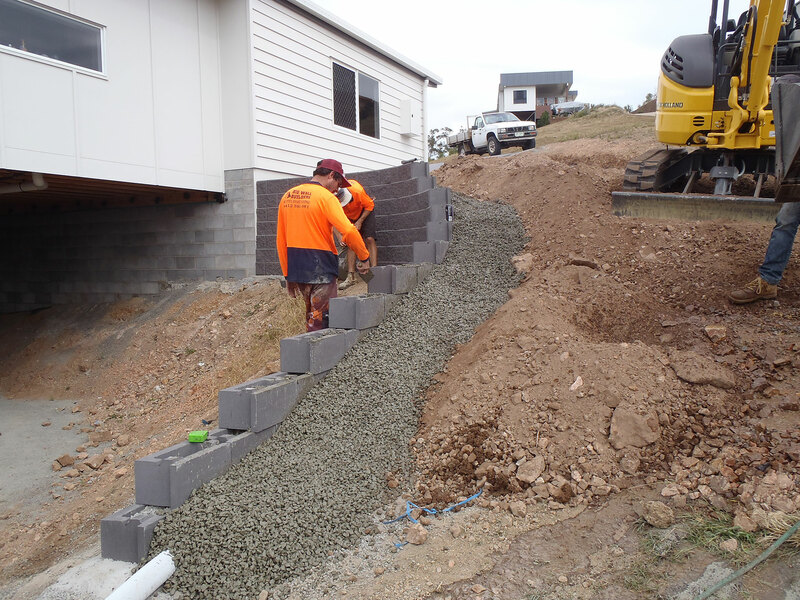 GB Masonry have blended aggregate, fine sand, quality colouring agents to offer builders a special coloured block. 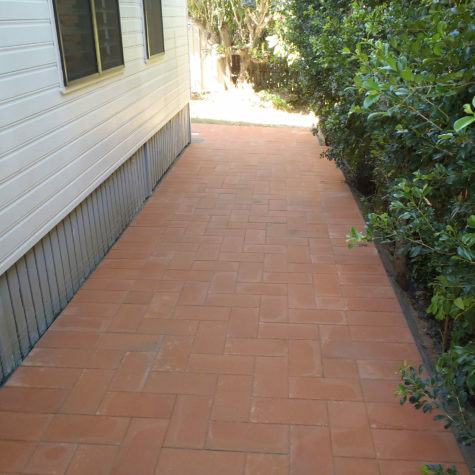 In fact, these products can be used to build anything from modern residences to fantastic commercial projects. 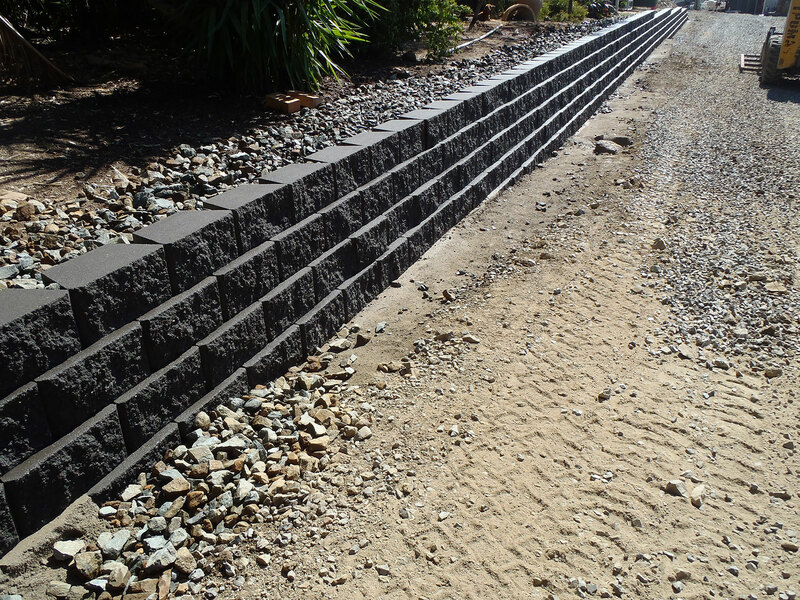 Click the following links to view Big Wall Builders jobs using Austral Masonry products. 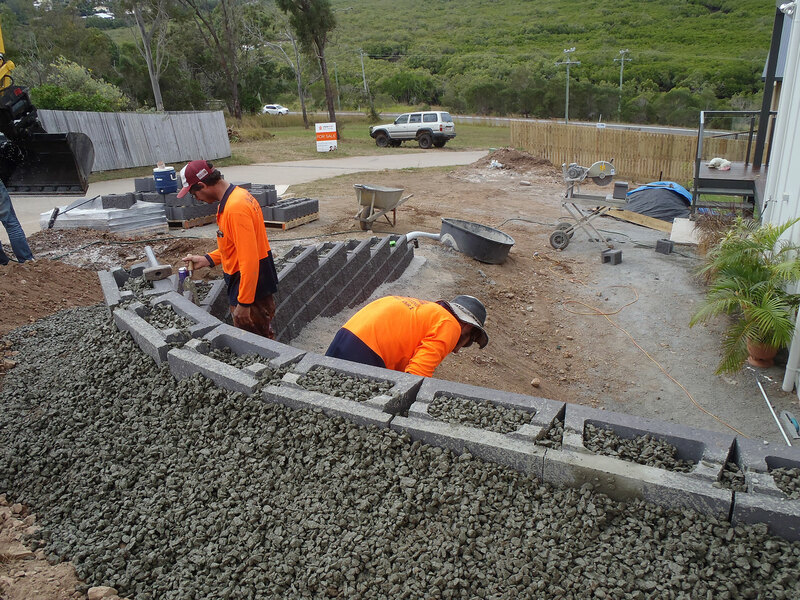 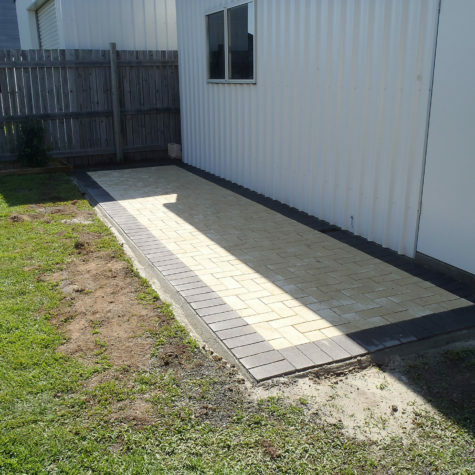 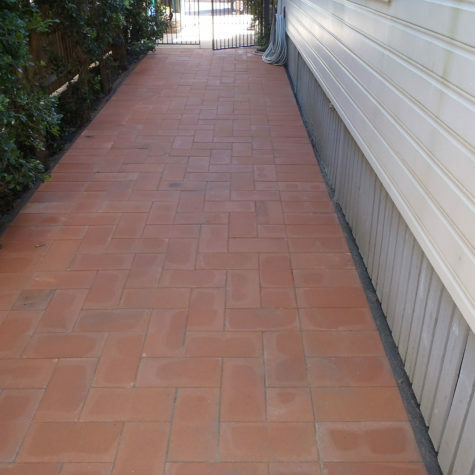 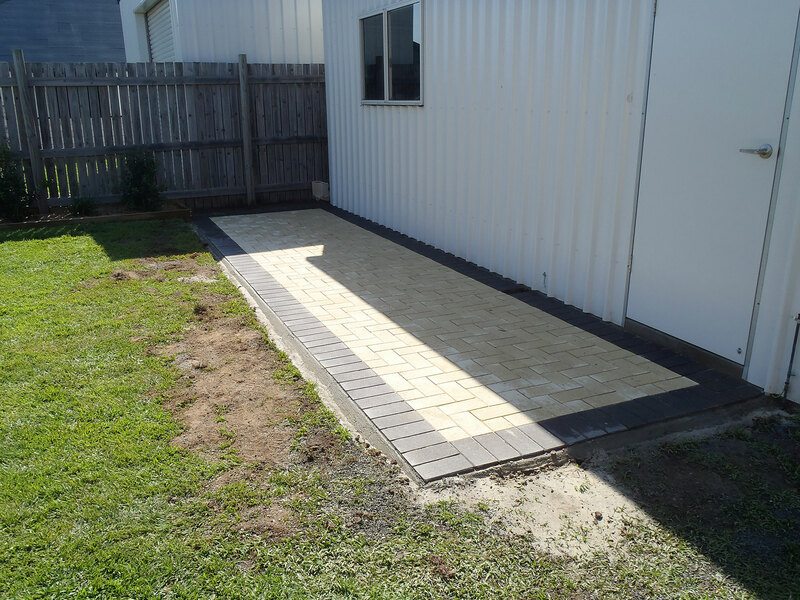 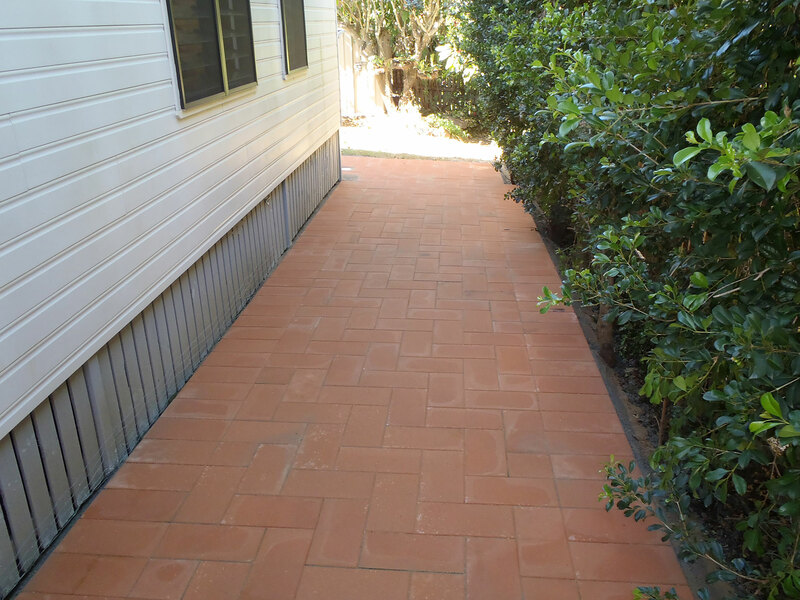 Austral Masonry supply Keppel Coast Paving with various products such as Masonry Blocks, pavers, retaining wall products, stone, mortars and bricks.